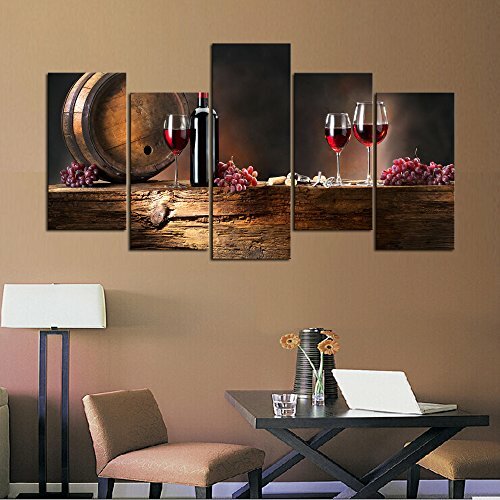 This artwork is printed on high quality canvas by high resolution picture. Then stretched on wooden frame bars. It brightens and wake up the wall and gives a very modern artistic look to the room.